Free full episodes of S.W.A.T. 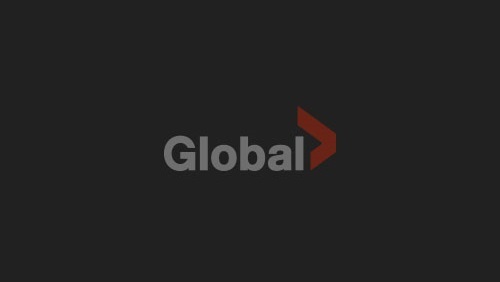 on GlobalTV.com | Cast photos, gossip and news from S.W.A.T. The abduction of Luca and Street's neighbor sends the SWAT team in pursuit of a home invasion crew targeting domestic workers to gain entry into upscale homes; the SWAT division prepares to help Mumford mark a major career milestone.